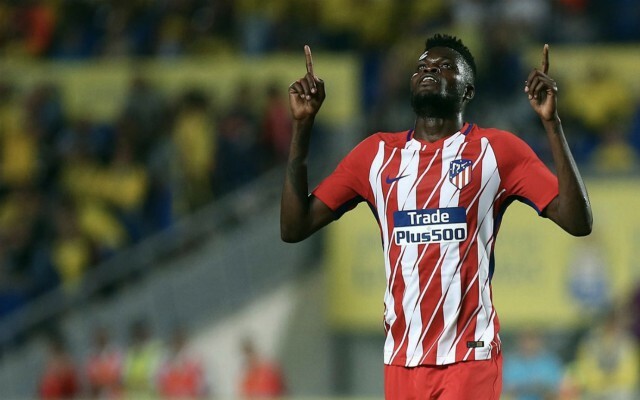 Arsenal and Manchester City have been put on transfer alert after Atletico’s Thomas Partey has expressed his interest in a Premier League switch. According to AS, both clubs have held a long-standing interest in the 25-year-old defensive midfielder, but Atletico boss Diego Simeone has previously been unwilling to discuss his possible exit from the Wanda Metropolitano. Partey has emerged as a vital part of Atletico’s starting XI this term, featuring in 33 matches across all competitions and enhancing his reputation as one of the most consistent performers in La Liga. Unfortunately, his efforts on the pitch have been in vain this season, with Atletico now destined to finish the 2018-19 campaign without a trophy. Simeone had to make do without Partey for a crucial last-16 second leg Champions League tie against Juventus in Italy, which his team ultimately lost 3-0, relinquishing a 2-0 lead from the first leg and exiting the competition. The Ghanaian ace is an ambitious player and after a disappointing year for Atletico, he is now considering a Premier League transfer amid ongoing links with Man City and Arsenal – as ESPN reports. AS states that Partey has a €50 million buy out clause in his current contract, which will have to be met by any potential suitors if he is to leave Spain this summer. 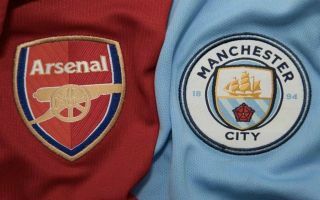 Man City certainly have the financial clout to pull off such a deal, but Arsenal have struggled in the market in recent times, most notably being restricted to loan signings during the January window. Partey is tied to Atletico until 2023 and Simeone is still hopeful he will remain at the club for the foreseeable future, but his resolve could be tested if a formal bid is launched when the market reopens. Pep Guardiola is on the lookout for Fernandinho’s long-term successor at the Etihad Stadium and Partey would be the ideal man to fill his boots, given his age and experience at the highest level.